A bamboo screen, a driveway lined with pebbles, and a wall with warm colours invites visitors into another world, away from the nearby bustle and ostentatious signs. 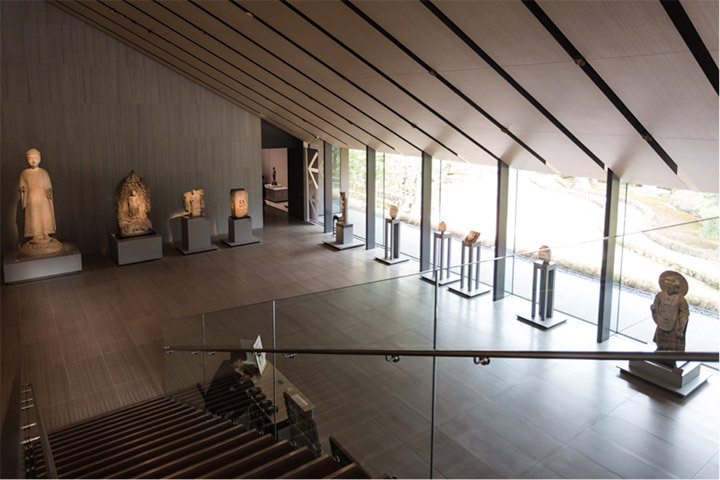 The two-story museum building was rebuilt in 2006, and is a large airy, atmospheric space where selections of the Museum’s approximately 7,400 pieces can be enjoyed in periodically changing general exhibitions, and where special exhibitions are also held. After three and a half years of closure, the museum, a true urban oasis, was revamped and reopened in October 2009. The architect Kengo Kuma has created a natural wonder of a building with glass walls supporting an impressive tiled roof. The attention paid to the environment characterizes the work of the architect, who was chosen to develop the MacDonald Warehouse in Paris and design the Victoria and Albert Museum in Dundee, Scotland. Like the Japanese master gardeners, he incorporates elements in distance, a technique called “Borrowed Scenery”, based on the principle of not opposing the outside with the inside. Like the Tokyo National Museum, the Nezu Museum holds thousands of works of art including calligraphy, painting, sculpture, archaeological work and more, which includes tons of those numerous “National Treasures” that Japan possesses. The building itself makes for a pretty impressive sight. It’s slick, modern, and so classy that they might as well be checking for monocles at the door. If you go between September 17 and October 8, you can view the Tale of the Heike, an ancient and important piece of Japanese history that pretty much laid the foundation of epic stories in Japan. The museum also happens to be a fantastic garden. If you are not that interested in Japanese history, then go for the garden. It is an expansive Japanese garden filled to the brim with Buddhist sculpture, peaceful imagery and beautiful floral. The hilly garden has two ponds that are connected by small streams. Upon every turn of the numerous winding paths, you can see a new garden lantern, memorial stone, Buddha or Kannon statue. The garden also has some well-preserved tea houses. Near the main building, you can find a modern cafe. The wide window front on three sides lets you enjoy the garden while having a light lunch or coffee and cake. 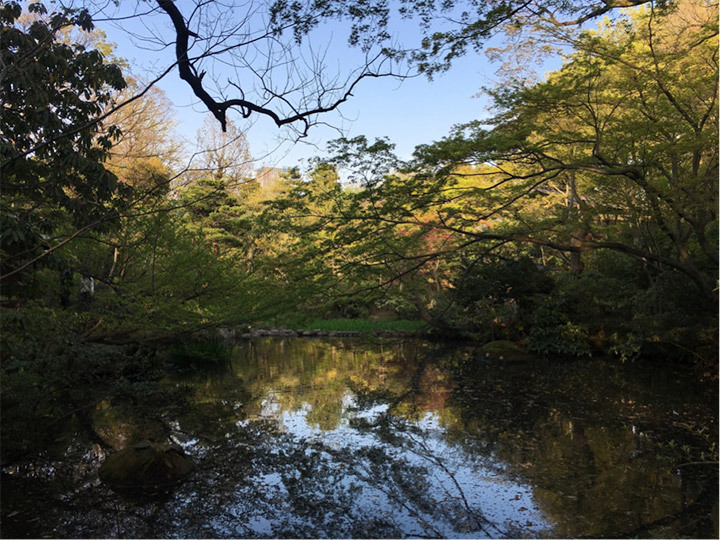 The garden – carefully restored after its wartime destruction – is a serene world, with its water features and wildlife, far removed from the contemporary consumerism of Omotesando, just minutes’ walk away. Access to the Nezu Museum is from Omotesando Station, on the Hanzomon and Chiyoda subway lines. General collection: 1,100 yen for adults, 800 yen for senior high school age, free for under senior high school age. Special exhibitions: 1,300 yen for adults, 1,000 yen for senior high school age, free for under senior high school age. 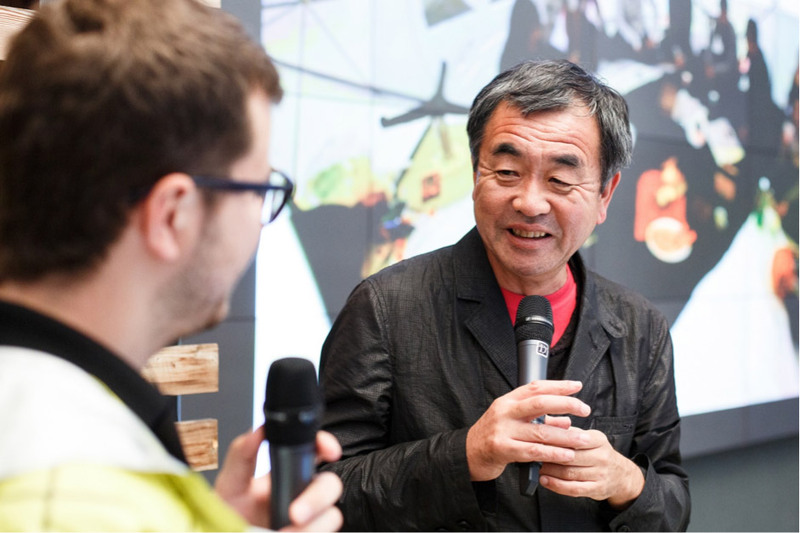 The architect Kengo Kuma has created a natural wonder of a building with glass walls supporting an impressive tiled roof.